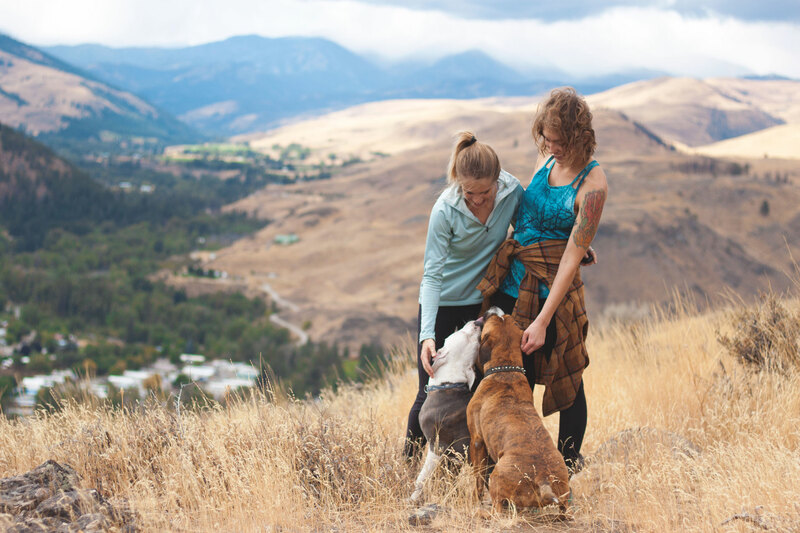 Warm summers, mild winters, working ranches, real cowboys and American Indians, and a rich agricultural heritage combine to create the Heart of the Okanogan. The City of Okanogan maintains the flavor of yesterday. Take a self guided walking tour downtown and enjoy murals of renowned 19th century photographer Frank Matsura displayed on the town’s historic buildings. Omak is home to the annual Omak Stampede and World Famous Suicide Race, always the second weekend in August. An Indian encampment held during the Stampede draws tribal members from around the country for dancing, drumming, and competition. Downtown Omak boasts a Main Street Historical Tour and many murals. Conconully offers true “from your door” snowmobiling and ATV-ing. Conconully Museum focuses on the area as it was at the turn of the century and features everyday living including mining and ranching. The Fall Cattle Roundup in Conconully includes a cattle drive through town. Conconully State Park is a treasured destination for sportsmen and families. THE GREAT OUTDOORS You’ll find boating, water sports, horseback riding, camping, golfing, fishing and hiking here. At night, take a moment to look up and admire the stars...folks from around the world swear they are brighter here than anywhere else. FAIRS & RODEOS The Okanogan County Fair and Rodeo in September is a “don’t-miss” event. Enjoy music, food, rodeo and carnvial. Before you leave, stop by the 4-H and FFA barns to see animals proudly shown by local youngsters. ARTS & CULTURE Omak Performing Art Center in Omak is a county-wide destination for the performing arts. The Okanogan County Historical Museum and Firehall Museum Complex in Okanogan take you back in time with an old-fashioned main street, settler’s cabin, and a display of apple industry history. In Omak’s Eastside Park a sculpture collection depicts the American Indian legend of “How the Animals Got Their Names.” A variety of artists participated in this installment made possible by the Colville Tribal Artists’ Association. In January, enjoy Conconully’s famous Outhouse Races of Conconully. The three-person teams consist of a ‘rider’ and two ‘pushers,’ and the results are guaranteed hilarious. Stay for the following weekend and see the annual Snow Dog Super Mush. UNIQUE PEOPLE & PLACES In 1903, Frank Matsura, a Japanese immigrant, arrived in the area as a cook’s helper. He became a beloved member of the community and world-renowned photographer, recording the frontier era and Native American heritage. The Okanogan County Historical Society houses many of Matsura’s photographs and a replica of his studio. The historic Cariboo Trail runs from southern Canada to the Columbia River. A major trade route throughout its history, it first was used for fur trade, then later for the Canadian gold rush. Look for the Cariboo Trail sign four miles south of Okanogan on Highway 97. KIDS & PETS The Eastside Park in Omak has playground equipment, ball courts, trails and a swimming pool. In Okanogan, Alma Park has a swimming pool, picnic area, playground equipment and sports field.